Sit back, relax and enjoy this free fall concert presented by the Westchester Amateur Musicians Orchestra. We love to play for you and your family; kids are always welcome. Let’s usher in the new season together with works by Schumann and Verdi as well as a Broadway medley and a special piece written by our very own conductor, William Eckfeld. Small reception to follow the concert. WAMO is the county’s first all-Amateur, no audition Orchestra. 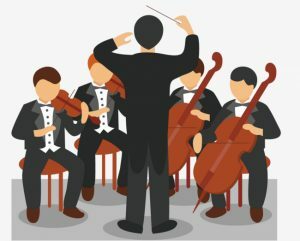 We welcome new members (www.wamorchestra.org), especially string players. You are never too old to start again!